Sports coach? Consider a transfer to a teaching assistant role! Did you know that if you’re a qualified sports coach you may be able to take on teaching assistant (TA) roles? PK Education is asking those with a sporting background to consider a change. According to figures from Public Health England, almost 60% more primary school pupils in England and Wales are severely obese in Year 6 than in Year 1. 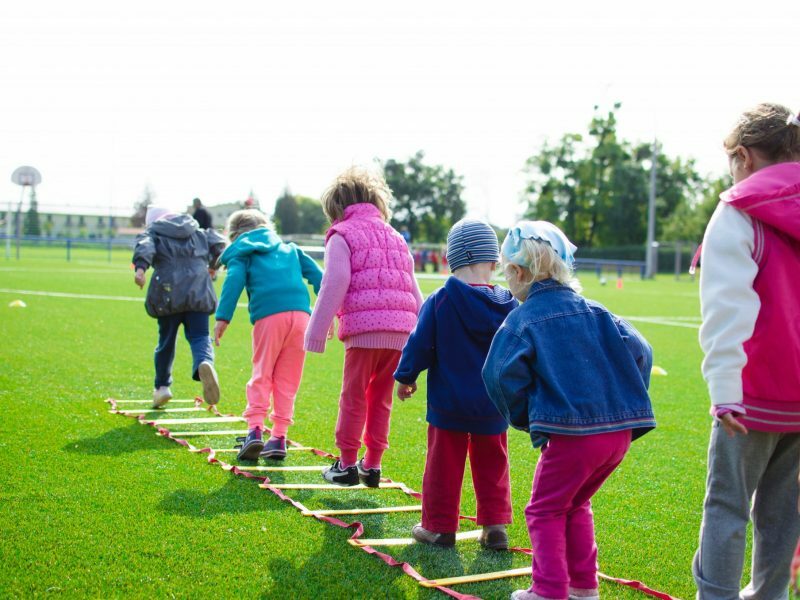 A growing focus on physical wellbeing in education makes candidates with experience as a sports coach an increasingly attractive option for schools. At PK Education we make sure that we have the best team possible in place to truly understand the supply staff we match up with schools. Jamie Leverington, the latest member to join PK Education’s East Midlands Primary and SEN team, is a former sports coach himself and has also had classroom experience working as a teaching assistant in primary schools before becoming a recruitment consultant. If you’re based in the North East, Yorkshire, the Midlands and North West and are interested in teaching assistant roles and have a sports coaching background, then get in touch with the team at your local PK Education office who can help you find your new role. Alternatively, if you know a sports coach who is looking to make the move to education, then refer them to PK. If we secure them a role, then both you and your friend will receive a £150 from us as a thank you. Find your local PK Education office.